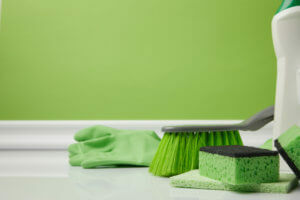 Green cleaning services: great for you, your employees, and the environment. Have you considered making the eco-friendly switch? If you need more of a push, check out this article for four big ways your workspace could benefit from a little green. If you could save the world while saving money, would you do it? It’s a pretty easy question. Everyone instantly answers “yes!” However, many businesses don’t realize how easy this is to accomplish. Green cleaning services represent an opportunity to make your entire workplace more eco-friendly. And along the way, they can help you discover ways to save money as well. 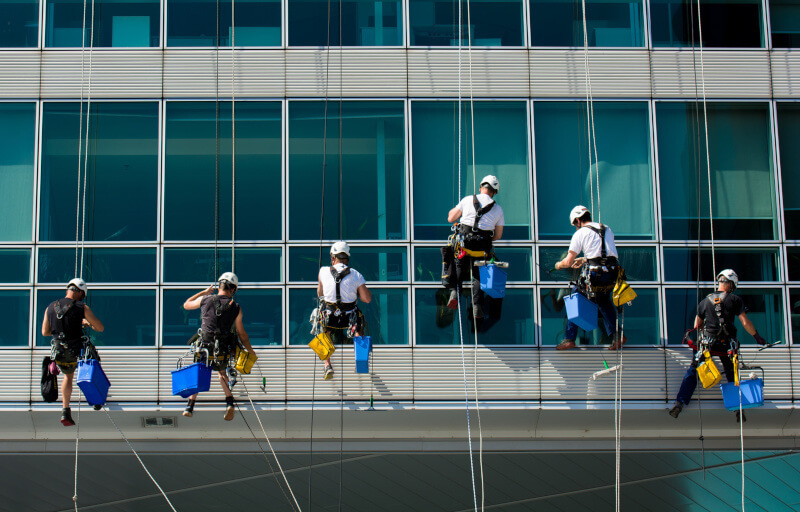 Keep reading to discover the four biggest reasons your office needs green cleaning services! Many people don’t realize just how dangerous air pollution is for their bodies. And unfortunately, many offices have air pollution that is otherwise undetectable. There may have been other cleaning services attending to the office before. However, they often overlook mold and other issues that can seriously impact employee health. With green cleaning, you can get an office where it’s easier to breathe. And that translates to better efficiency and productivity. 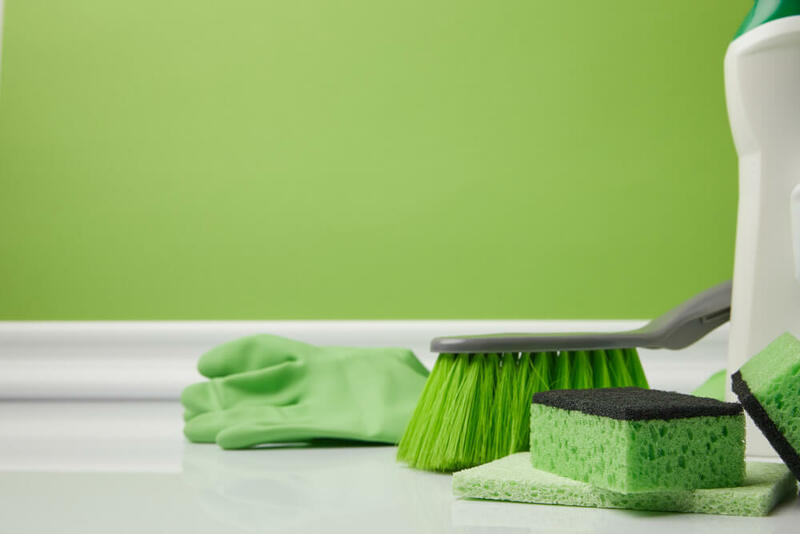 One of the more explicit benefits of green cleaning services is environmental protection. And such protection is important for a number of different reasons. First, everyone has a responsibility for environmental preservation. And businesses have a further responsibility to be leaders to both their employees and to the larger community. Second, taking active measures to protect the environment is forward-thinking. It means a company will better abide by existing legal requirements regarding the environment and be in a safe position if those requirements ever change. Finally, being part of protecting the environment provides numerous marketing opportunities. And many demographics (Millennials in particular) respond well to companies that are eco-conscious. Saving the environment is a goal that is noble and good. However, many businesses have a much simpler goal: to make as much money as possible! When a business has problems with air quality and other environmental issues, it can cause employees to frequently call out sick. And the employees who don’t call out may very well end up infecting other employees at the office. This can result in a staggering loss of productivity. But green cleaning helps preserve air quality, creating a cleaner and more productive office. Many businesses look to green cleaning as a solution. And it’s true that this helps address many problems with environmental quality and employee productivity. However, green cleaning services have another, more unexpected benefit. They provide the foundation for other “green office” steps. Once a business becomes environmentally conscious, it becomes easier to take other steps. This includes creating a paperless office in which employees stop needlessly printing and copying pages. Imagine an entire office that no longer spends money on paper. That’s the money-saving power of an eco-friendly office, and green cleaning is the first step! Now you know how important green cleaning services really are. But do you know who can help provide them? BearCom Building Services provides efficient, affordable, and environmentally-friendly cleaning services. To see how they can make the office more green, contact them today! As an office manager, you have enough on your plate without adding cleaning to the mix. Do you have the time and energy to clean the floors, windows, restrooms, and more? 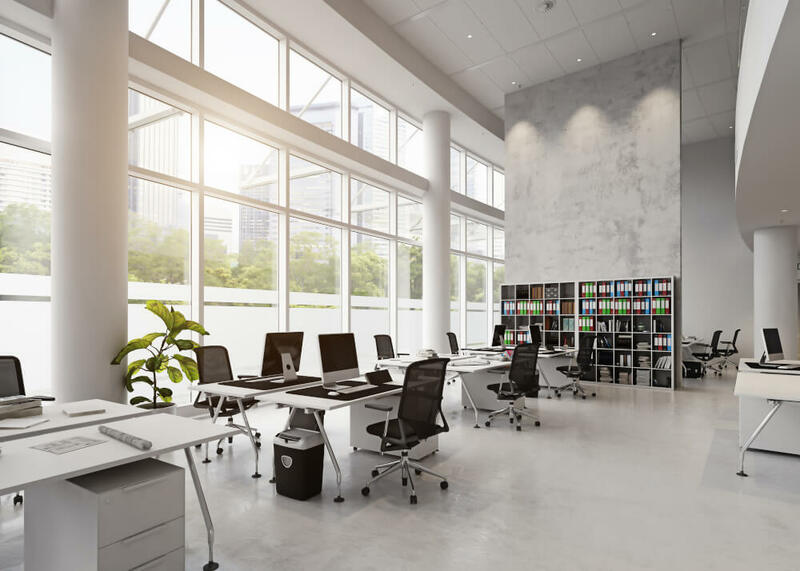 Check out this article to see why a professional office cleaning service is necessary to keep your sanity – with a big dose of sanitary. As more business and services move online, you might think it matters less that you pay attention to the details of your office space. The fact of the matter is it’s more important than ever that you consider hiring a professional office cleaning service. When people do finally take the time to visit an office or a brick and mortar service provider, they expect a higher level of cleanliness than ever. Here are three reasons to pay attention to how your office looks to the people who visit you. When you hire employees, no matter what kind of industry you work in, it’s unlikely you’re asking them how good they are at mopping the floor. Unless the sole purpose of their job is custodial, you need them working on other things. When the air is clean, the surfaces are neat, and the place feels airy and bright, people will be more productive in your office. Polluted and dusty air is bad for the health of your employees, so you should make every effort to keep things as tidy and clean as possible. Being in a clean space is uplifting and inspiring. When the office is neat and freshly tidied up, it’s easier for everyone to be excited about working. A workplace that doesn’t get cleaned often enough is just the place for people to get sick often. When surfaces don’t get cleaned off from all of the people coming and going all day, they will build dirt, grime, and even spread viruses. Even if you have a strict policy of giving ill employees the day off, people can spread things in the days before they show symptoms. Professional cleaning services can ensure that your employees avoid spreading viruses to one another. Regular cleaning can keep germs from spreading that cause people to get sick and slow down your workflow. When visitors or your clients are coming by your office, you need to show off your professionalism. From the way everyone is dressed right down to the quality of your carpets, people will scrutinize your office. If you don’t have a professional cleaning service to brush the dust out of the corners and take out the trash, it’s hard to appear professional. If you leave cleaning up to your staff, they’re going to want to cut corners and leave dust in areas you might not notice. This isn’t a problem until the day your customers and clients notice. Then they’ll be asking themselves why they decided to work with you. When you can’t even keep your office tidy, how can you manage their affairs? If you’re looking to show off just how professional your business is, you need to hire a professional office cleaning service. If people visit your office to find that it’s not well cared for and badly cleaned, they might not come back. If you’re not sure what your professional janitorial service should be doing, follow our guide for more info.